Your fabrics are precut making this a quick sew together! Prefect for any beginner!! 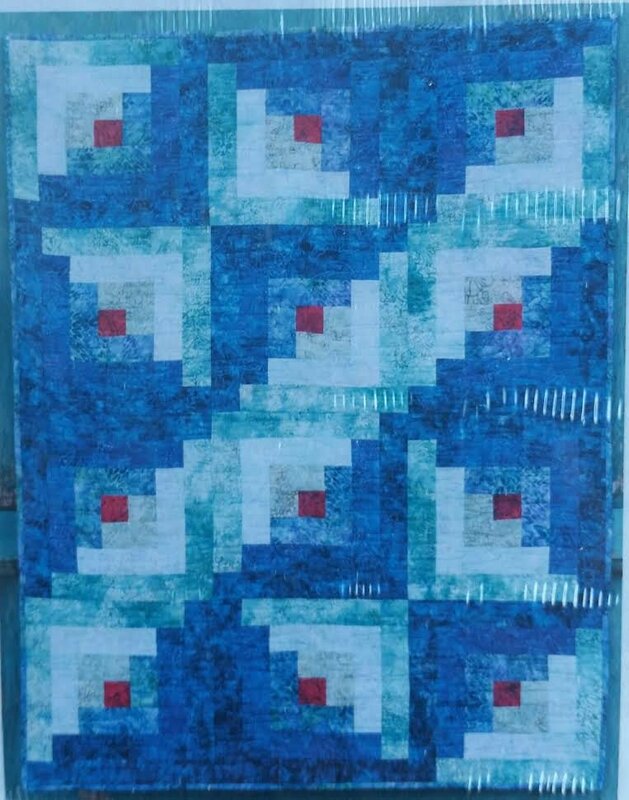 Quilt size 42" x 56"